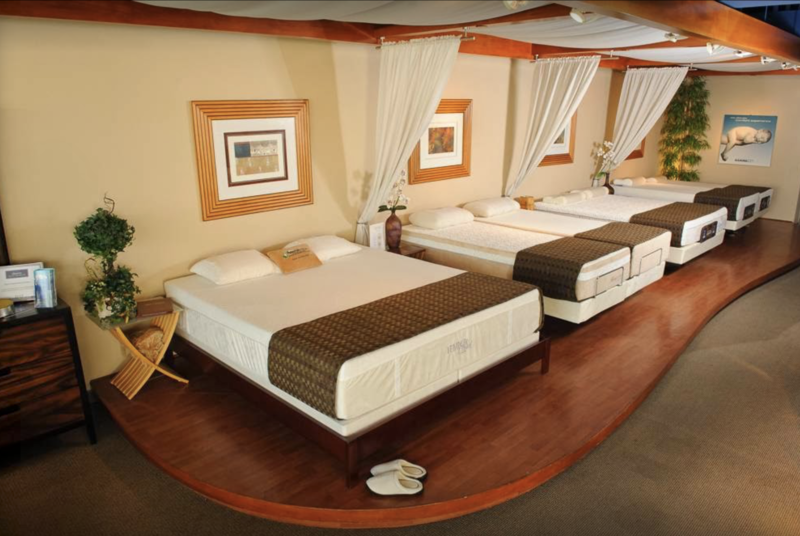 Ergo Beds - Natural Latex Mattress Store Laguna Niguel CA. 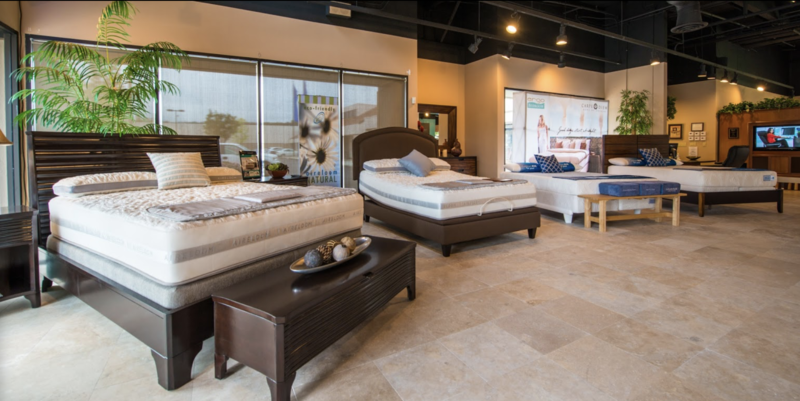 At Ergo Beds in Orange County, we pride ourselves in providing state-of-the-art healthy sleep solutions and seating products for our customers. We have searched the world to select the best products and latest technologies. This is what they state on their website. The confirmation for this is that they have numerous latex mattresses, latex mattress toppers and latex pillows with Vita Talalay inside. In fact, they have three high end luxury brands which have taken the healthy choice to put the pure natural comfort material into their products. This includes Berkeley Ergonomics, Carpe Diem and Savvy Rest. 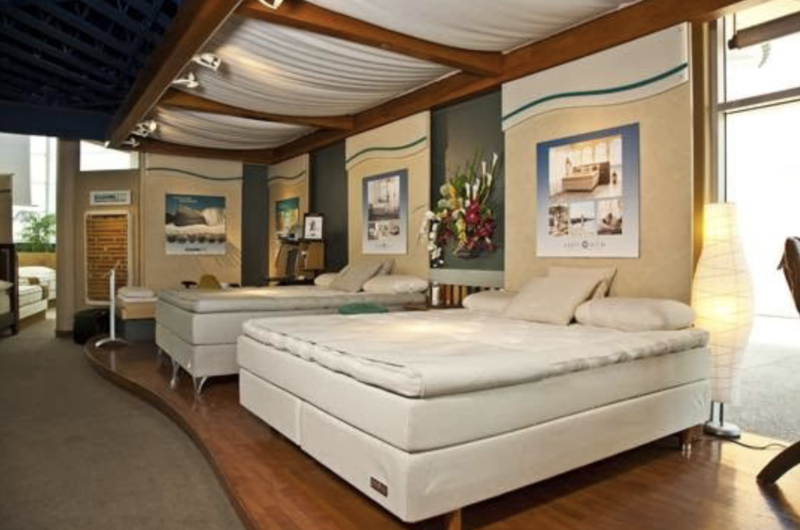 At Ergo Beds, purchasing a bed, mattress or comfort product different than at the majority of stores around the world. This is because it is an enjoyable and educational experience. When visiting the showroom, you enter a unique, relaxing environment. 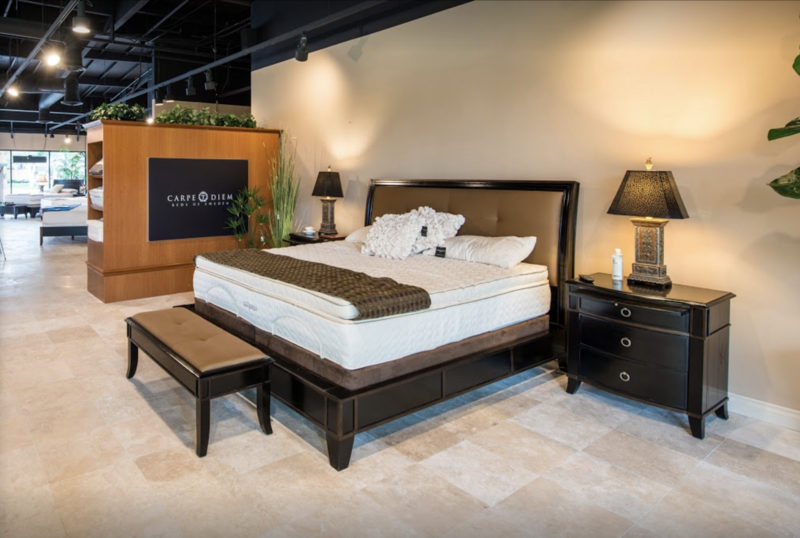 There you can truly be part of the best sleep experience. In addition, you will also solely see the best comfort products from around the world. 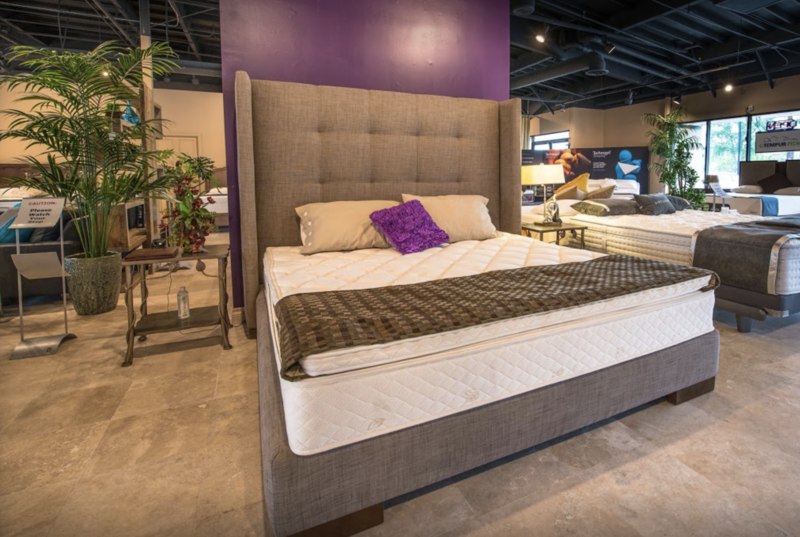 The item that stands out is the latex mattress by the 3 brands named above with Vita Talalay inside. Keep in mind that you spend about 8 hours a day in bed. That is similar to saying that you spend a third of your lifetime in bed. This is where latex mattresses at Ergo Beds with Vita Talalay inside play an essential role. Who would not want to make the conscious choice of sleeping healthy instead of possibly sleeping on hazardous materials? We advise you to come over to our stores. Our doors will always be open for you. Of course, our highly trained staff will be there to fulfill your every need. From questions to any other form of assistance we can provide. After all, our goal is to ensure that you will always get a good night’s sleep!